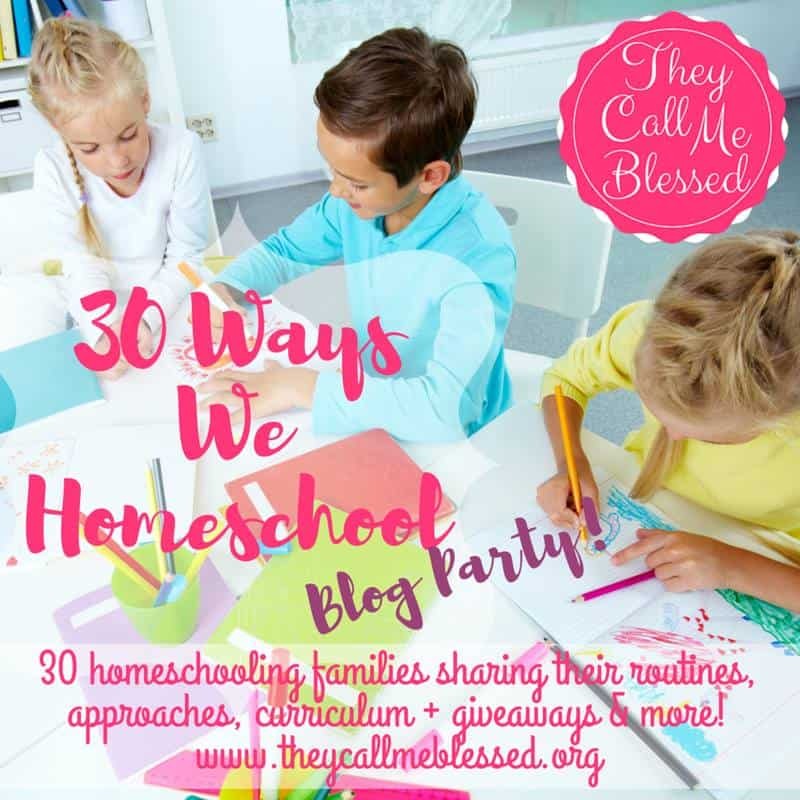 My friend Ana Willis from They Call Me Blessed is having a series called 30 Ways We Homeschool blog party. 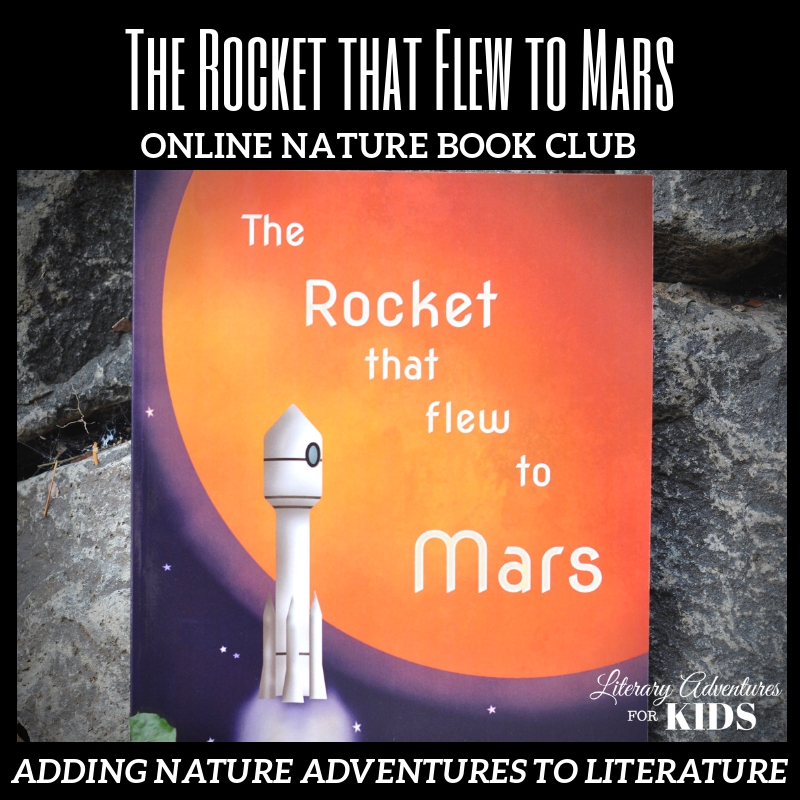 Come take a look and see how 30 different homeschool families homeschool. Yes, you read that right!! You will be able to read about each mother’s method, routine, and schedule. 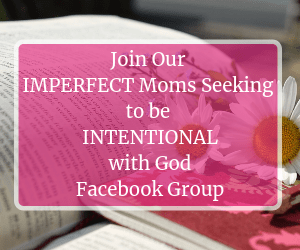 I have personally enjoyed reading the different posts from all the wonderful mothers that have shared their homeschooling journey with us during the party. I am also looking forward to reading more as the days go by. The posts are written out like an interview so I think you will enjoy that format. So why check out the series? If you have asked yourself any of the following questions then I encourage you to check it out. ~ If you are wondering how homeschooling your child may look like? 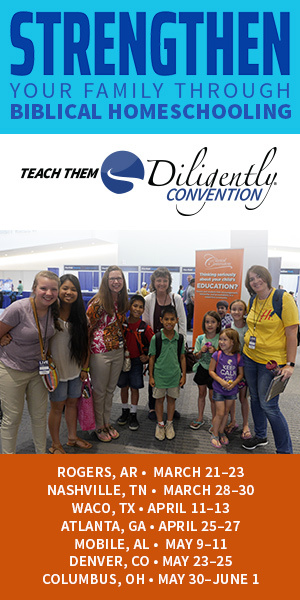 ~ If you are interested in learning more about homeschooling? ~ If you need inspiration, ideas or encouragement? ~ If you are still not sure if homeschooling is a good fit for your family? ~ If you are homeschooling and wondering if you are doing enough? If you have answered yes to one or more of these questions then this series is for you! You may find that reading these posts may answer your questions or ease some of your fears about homeschooling. Remember that each homeschool family is different. It’s not a one size fits all. There is no right and wrong way to homeschool. You never know… These posts might encourage you in your own homeschool journey. It is well worth checking it out! I’m also one of the contributors and I shared my routines, schedule, and curriculum choices check out my article here. I am so excited for you Jessica!!! 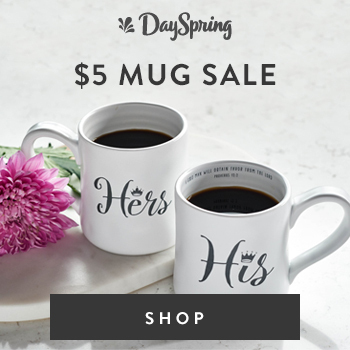 I’m loving your new blog! Well done!!! May the Lord bless you and make you prosper in everything your hands may touch! 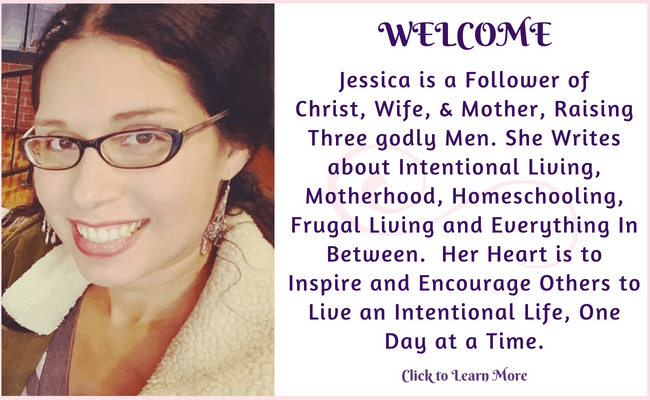 You are a blessing and I know many will be encouraged by you here in your blog.